Iosis is a one-stop-shop for all your beauty needs through wellness. 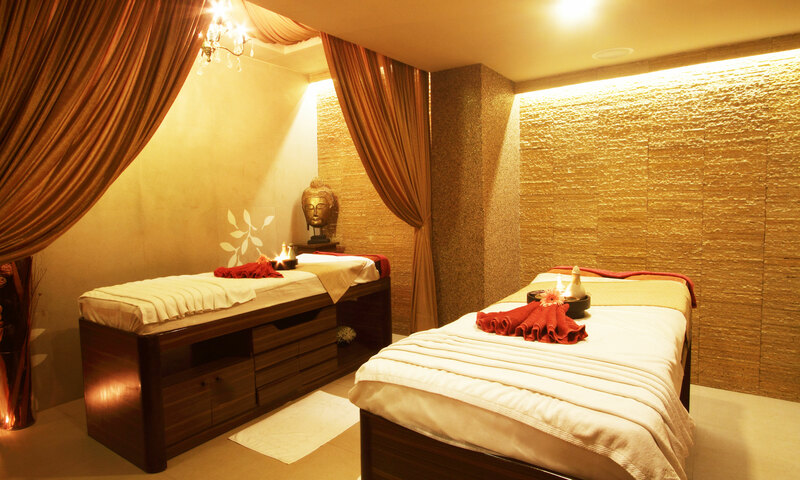 The spa offers a holistic 360-degree experience with non-invasive slimming, skin, hair, spa and salon services. It's proprietary method of service combines high quality products and an impeccable service delivery through ‘Fusion of 4’ technique carried out by professionally qualified personnel including experienced specialists like nutritionists, spa therapists and physiotherapists.